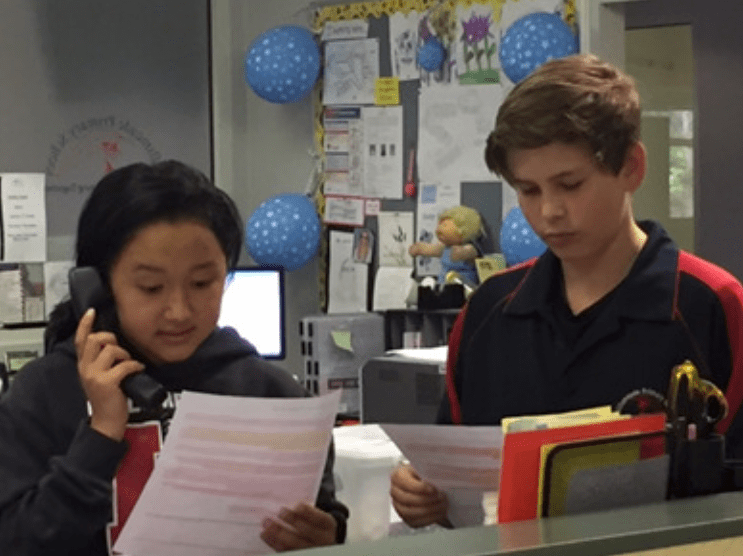 Today our school community stood silent as our School Captains led our Remembrance Day Service. Abidah and Ben displayed true leadership strength as they researched, wrote and presented their speech over our P A system. They introduced the reason for the service, read The Ode, played the Last Post, held one minute silence, played the Rouse and concluded with the National Anthem. Well done to our School Captains. Yesterday at our staff meeting, we reflected on how the school has implemented the KidsMatter Framework this year. As we conclude Module 1, the reflection showed exactly how many initiatives have progressed throughout the year: Happy Hub, Breakfast Club, Environment improvements (painting & gardens), Welfare Handbook, Behaviour Management Process, Multicultural activities, Positive Start Program. On Thursday 5th of November the Year 5/6 boys basketball team travelled to Pakenham Sports Centre to compete in the Regional Basketball Championships. 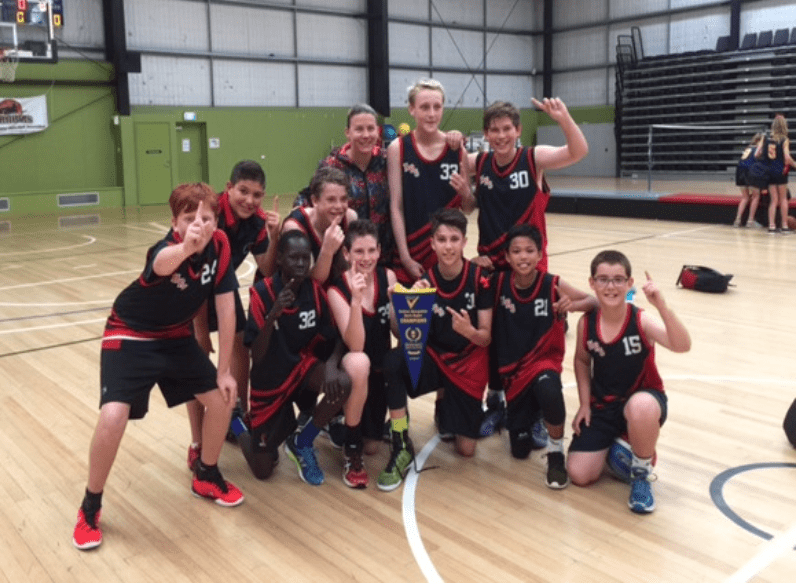 The team played against teams from Greater Dandenong District, Peninsula South District and Cardinia. The boys worked hard to win the event and qualify for State Championships which will be held at Melbourne Sports and Aquatic Centre on Monday the 16th of November. The team, led by Captain James Hounsome and Vice-Captain Nemuel Soliven is very excited about the event on Monday. All boys have been training hard and are extremely excited about representing our school on Monday. Good luck boys!